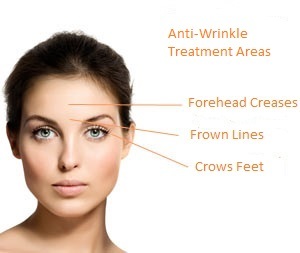 Anti-wrinkle injections are commonly referred to as“Botox,”short for Botulinum toxin. This is a naturally occurring protein that causes the muscles of the face to relax, it is used to help reduce the appearance of both moderate to severe frown lines between the brows and crow’s feet lines. When you smile, squint or frown, the muscles in your face contract. This repetitive movement over the years combined with other environmental and lifestyle factors, causes lines and wrinkles to become permanent. Anti-wrinkle treatment is suitable for anyone who has wrinkles or skin lines that they want to improve, whether this be from natural ageing, or sun exposure lines, providing there is no medical contradictions. Dermal fillers are used to contour and create volume as well as to smooth away lines and wrinkles, revitalising the skin and its appearance. They are made up of Hyaluronic acid, which already naturally exists within the body. As we age our body’s production of hyaluronic acid gradually declines, resulting in visible signs of ageing. Natural lines and wrinkles deepen, lips lose their fullness, lines appearing around the mouth and nose area, and cheeks lose volume giving them a sunken appearance, you will see the results instantly the natural gel smooths out the wrinkles, folds or scars to give your face a younger, refreshed more plumped appearance. •	Increasing fullness of thin lips. •	Creating a more defined smile. •	Give the mouth area a youthful, rejuvenated appearance. Dermal fillers are also effective for smoothing out ‘Lipstick Lines’ or ‘Smokers Lines’ around the mouth, as well as other troublesome areas on the face. Lip fillers have been specifically developed to enhance the natural pattern of your lips, helping you achieve more defined, beautifully shaped, fuller lips. Peels can be a simple, fast and highly effective way to achieve radiant skin for special events. Chemical peels are used worldwide and are a great way to treat a range of skin complaints. These include acne, sun damage, pigmentation, fine line and wrinkles, scarring as well as refreshing thick, tired and dull looking skin. 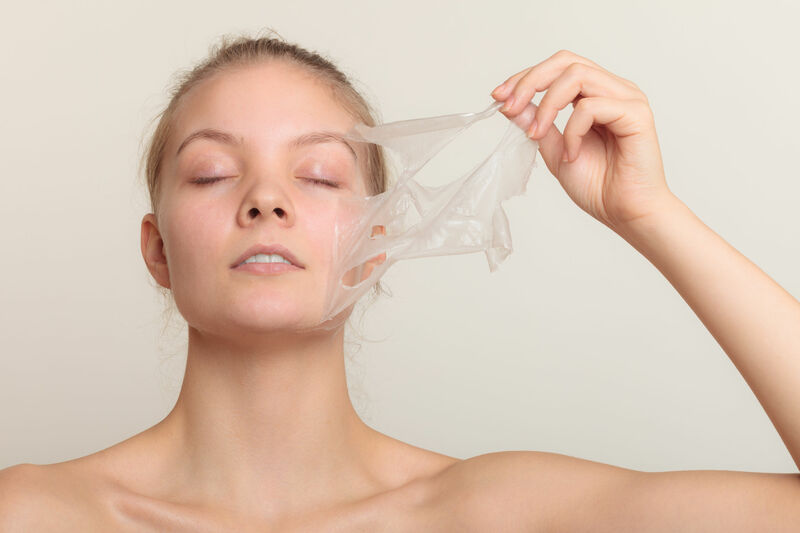 Chemical Peels work by applying a non-toxic chemical formula to the areas of skin to be treated removing the dead skin cells. This encourages collagen production and cell renewal, leaving your skin looking fresh and glowing, revealing a younger-looking you. There are a range of skin peels available, which one you choose will depend on the skin complaint and desired outcome. This will be discussed at your initial consultation. The Opatra Dermisonic is a new light therapy and galvanic device. It has been designed with the latest clinical technologies and offers the following great benefits. Red LED Light: Anti Ageing. The red LED light stimulates the fibroblasts that produce collagen, which in turn can help the skin's youthful appearance. With the application of our anti-ageing creams or serums, the red light helps penetrate then product into deeper layers of the skin, whilst also helping improve blood circulation, expression lines and regenerating cell connections. Blue LED Light: Anti-Bacteria Blue LED light targets bacterial sources, which resides underneath the skin's surface and contributes to the causes of acne. The light assists in the development of oxygen radicals, which help destroy these bacteria, without causing harm to healthy skin. Green LED Light: Anti-Pigmentation Green LED light helps reduce pigmentation, cooling the skin, soothing the skin, improves epidermal hyper-pigmentation, will help evening skin tone, and helps with redness.